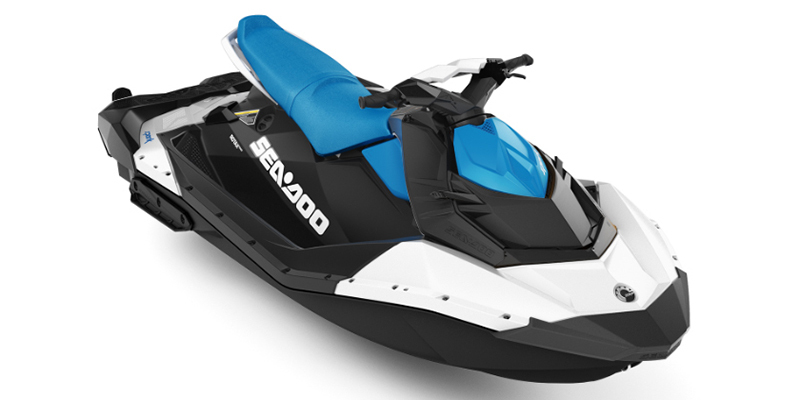 -Whether hitting the water in pairs or threes, the Sea-Doo SPARK is available in 2-up or 3-up configurations. -The Rotax 900 ACE engine is the most fuel-efficient engine on the market, using just 1.94 US gal. (7.34 L) of fuel per hour the higher-horsepower, faster-accelerating Rotax 900 HO ACE uses just 2.4 US gallons (9 L) per hour. Both are compact, lightweight and deliver immediate acceleration. -Get more control with our exclusive Intelligent Brake and Reverse (iBR) system and more fun everywhere you go with the new BRP audio portable for SPARK models. 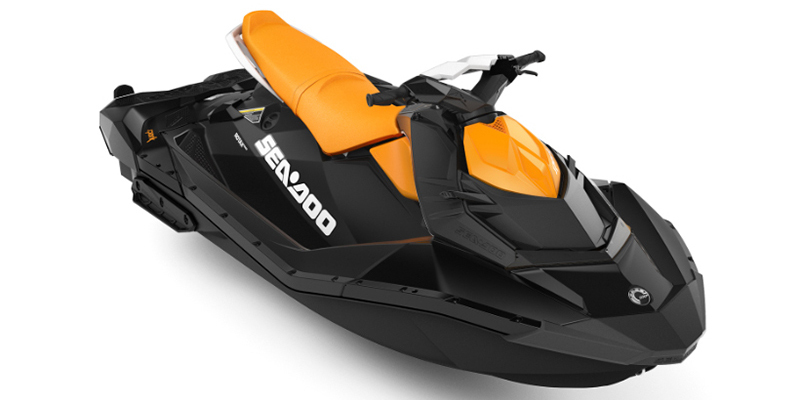 * Add the Front Storage Bin Kit to bring along your personal belongings and make reboarding easier with the Sea-Doo Step. Plus, enjoy added security with the anti-theft key. -Add a custom Attitude Graphic Kit to make your Sea-Doo SPARK even more distinctive. It's a unique customization option nobody else offers. -Discover a game-changer. The Quick-Attach Rear Cargo LinQ System standard on our latest Sea-Doo platform can now be added to all the other models*. Because when you can pack more, play more, ride farther and keep food and drink cold and fresh, you no longer just go on rides, you go on adventures.